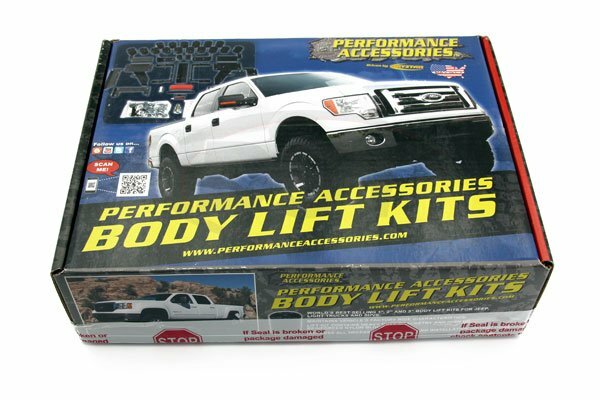 Provides 3 Inch of lift in the front and 2 Inch in the rear without modifying existing suspension. Allows use of up to 33 Inch diameter tires/wheel combination without modifications for improved ground clearance. Allows use of factory wheels after installation for convenience. DOES NOT alter the OEM suspension geometry or factory stability parameters. 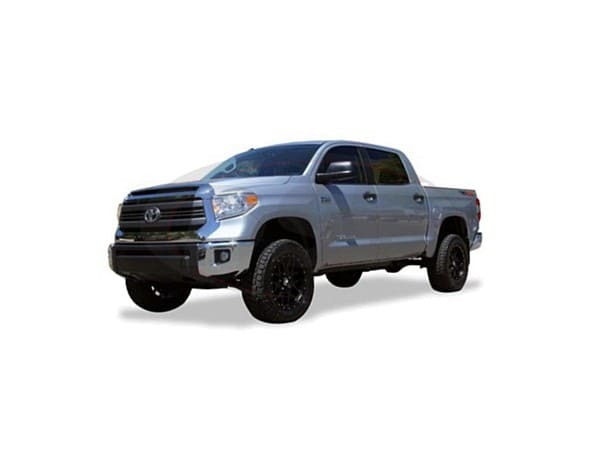 Performance Accessories designed a 3 Inch one-piece strut extension leveling kit for 2007-2015 Toyota Tundra that corrects the front-to-rear stance of the vehicle. 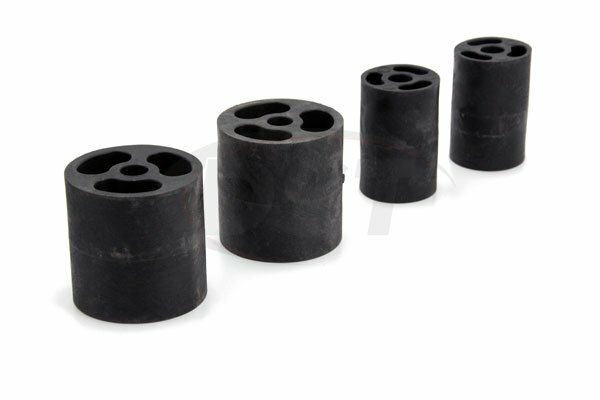 This leveling kit features a pair of one-piece heavy-duty 1/4 Inch thick front leveling spacers that are laser cut and precision welded to ensure the highest quality and fitment. Also includes machined differential drop down spacers, front skid plate spacers, sway bar spacers, rear lift blocks, U-bolts and hardware. Allows the vehicle to run up to a 33 Inch diameter tire. 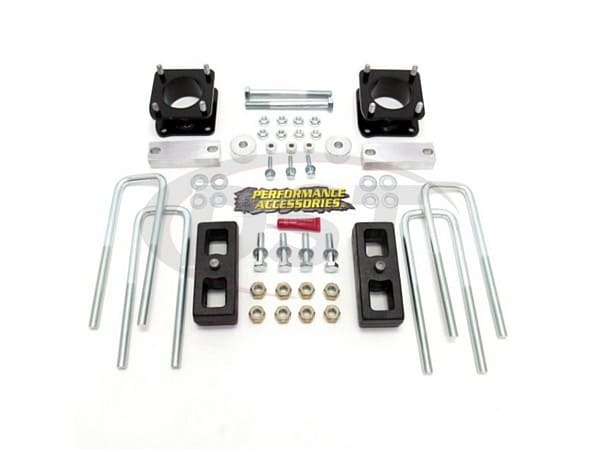 This system works without the need of a coil spring compressor and can be installed in 2-3 hours and comes complete with everything necessary for installation. NOTE: Not for use on 2015 Tundra TRD Pro w/Bilstein shocks.